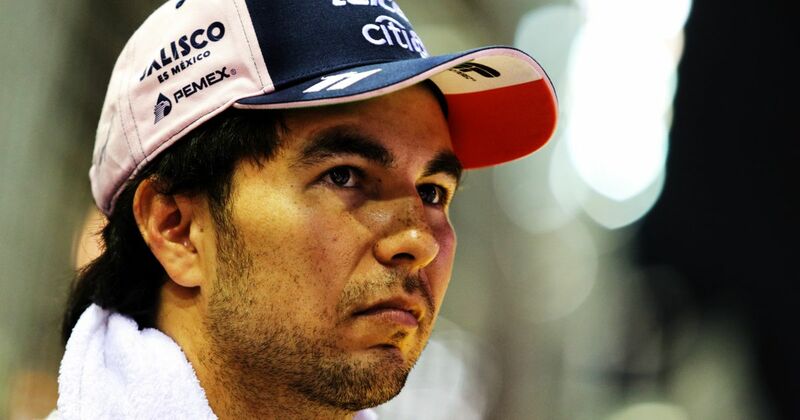 In a slightly uninteresting race, Perez at least gave us something to talk about with his clash with his teammate (something we’re surprisingly used to seeing) and his questionable contact with Sirotkin. Esteban Ocon impressed many during his interviews, refusing to comment on the incident – even though there are persistent rumours that this might be his last race for the team. That sounds kind of ominous. Nobody likes to see team orders being used. But for a team in Force India’s position, desperately trying to regain points lost in the sale of the team, first lap incidents like Singapore can be enormously costly. It’s some refreshing honesty from Perez. Yes, he’s known as an aggressive driver and has wound up some other drivers in the past, but he’s been pretty good for years now, which is what made his race all the more shocking.